The city of New York / Will L. Taylor, chief draughtsman. 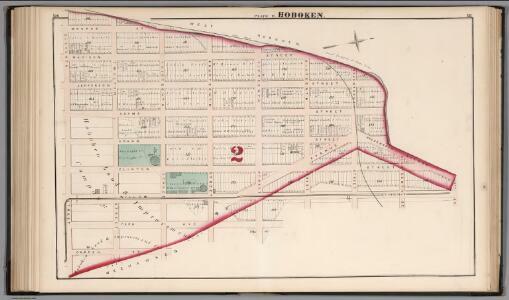 Hoboken - Plate D. Sub-Plan to Jersey City. Map of the lower section of the city of New York : showing high and low water lines. Map of the city of New-York / drawn by D.H. Burr, for "New York as it is, in 1834" ; engraved by S. Stiles & Co., New York.